For a company to have reportedly US$900 million on hand, it was only a matter of time before it was publicly listed. Slack has decided to follow in the footsteps of Spotify by listing itself on the New York Stock Exchange (NYSE). Why the NYSE? According to reports, the stock exchange is preferred due to designated market makers on the floor who can quickly take charge of Slack’s stock price in the event it becomes volatile on the first day of trading. 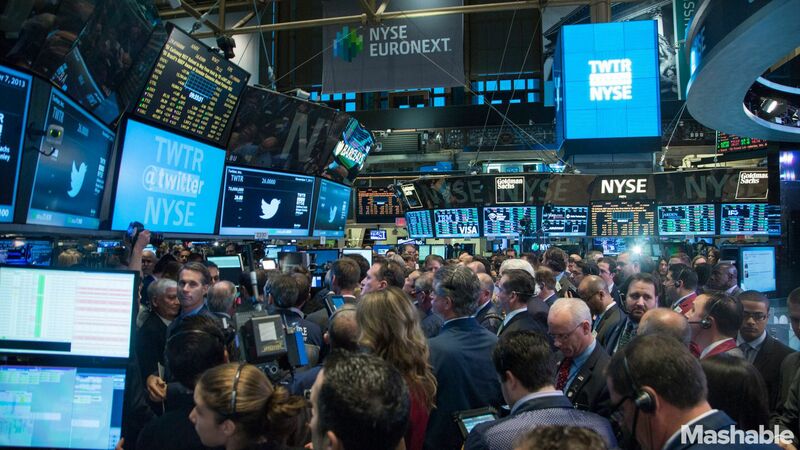 Slack now joins Spotify and Pinterest to be listed on the New York Stock Exchange. The decision to publicly lust itself came as longtime employees and investors demanded to see the American cloud-based team collaboration tools and services provider some liquidity. With the inclusion of Slack, Spotify, and Pinterest, NYSE appears to be claiming the lion’s share of tech public offerings compared to its rival Nasdaq. There is of course benefit to Slack’s decision to go public. It will not only be more liquid but there will be equal access and transparency for the company. Previously, bankers were given preferred access while the company held closed door presentations when it came to providing details on its quarterly and annual performances. Would you be investing in Slack?